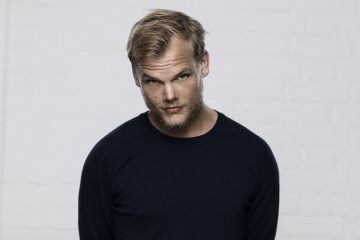 After what’s sure to be an emotional last set in Ibiza on August 28th, Tim Bergling will officially have all of the alone time he desires and requires for his health. It was a quick departure notice to the gargantuan fanbase he acquired in his eight year career, but a chunk of those same fans- and some detractors- saw the retirement coming. The heath issues that he’s experienced in the past are proof enough that his departure from being as much of a live presence will be permanent. The music will continue as planned, with even more time for the producer’s sharp attention to detail scheduled. A documentary tracking his career from 2013 to now in celebration of his newest album Stories will be out soon.